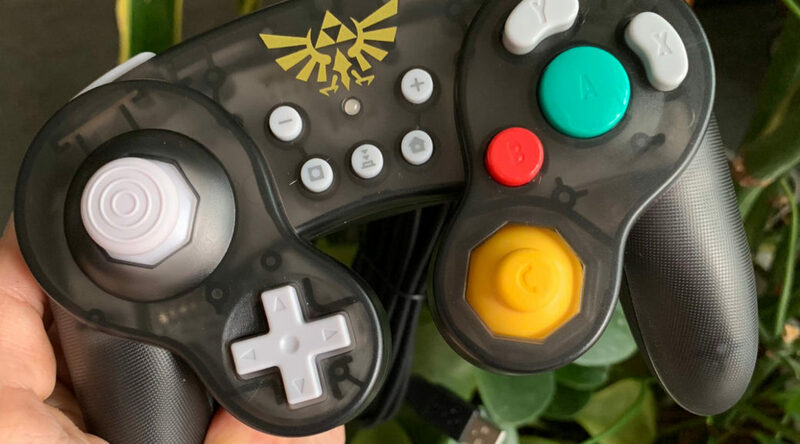 Previously, HORI announced it was distributing Gamecube controllers for Nintendo Switch. Today, we have a first look of the controllers out of the box, thanks to John Ricciardi (co-founder of 8-4) on Twitter. You can get a good close-up of the controller’s convenient setup for the screenshot and home buttons. Check out his photos below! If you’re keen on grabbing one for yourself, you can purchase all three variants (Mario, Pikachu, and Zelda) here.